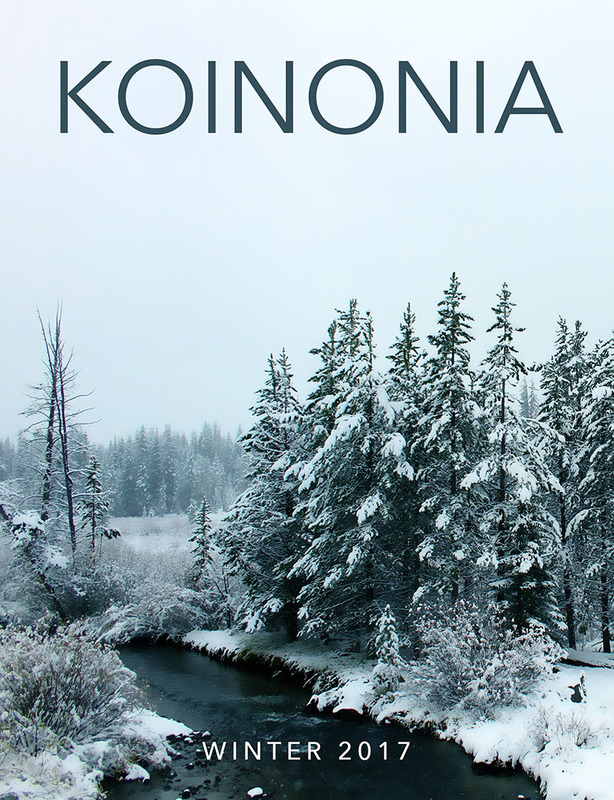 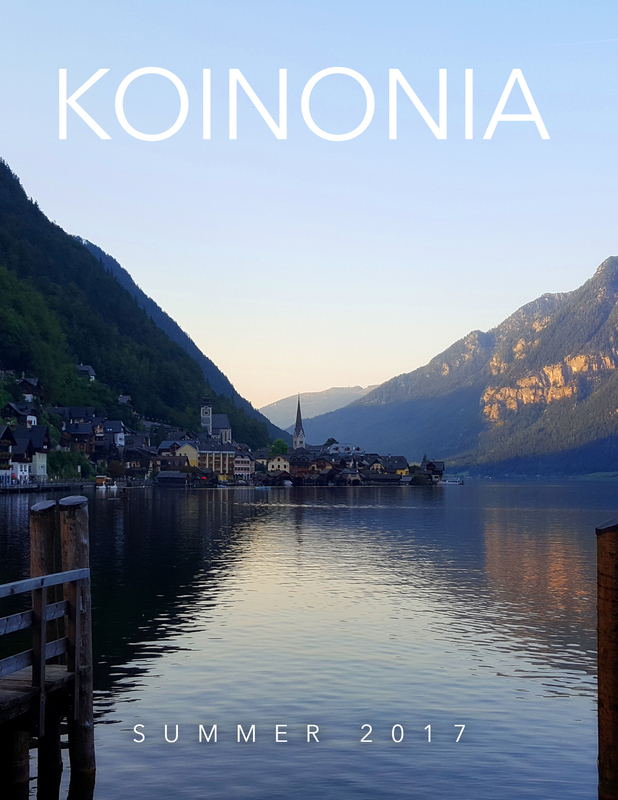 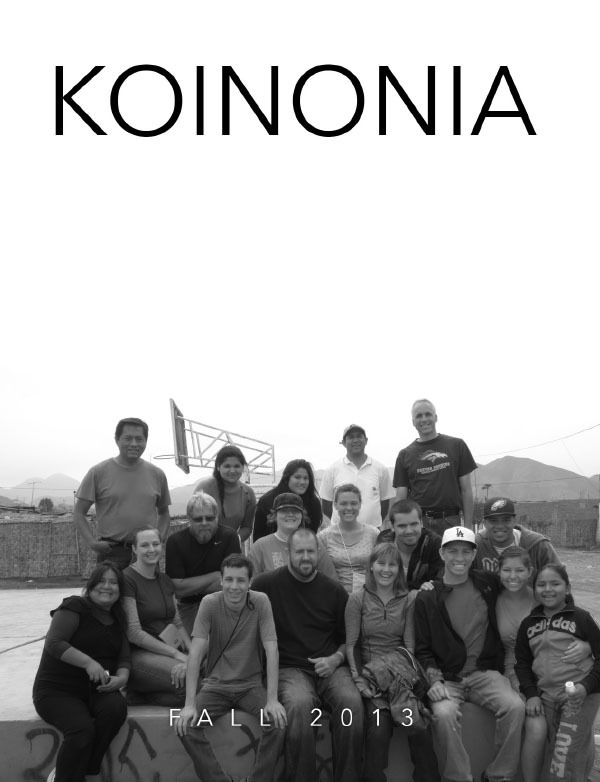 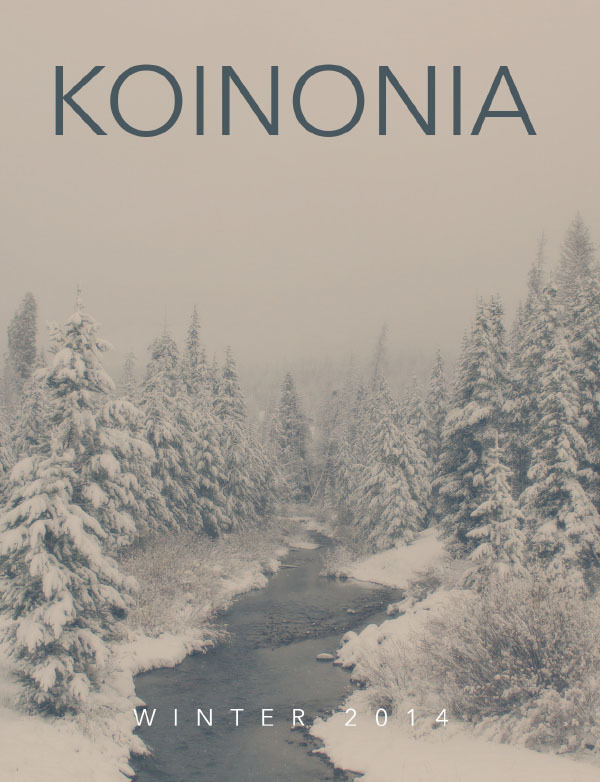 Koinonia is a Greek word whose primary meaning is “fellowship or sharing in common.” It means that we are in agreement with one another, united in a common purpose, and serving alongside each other. 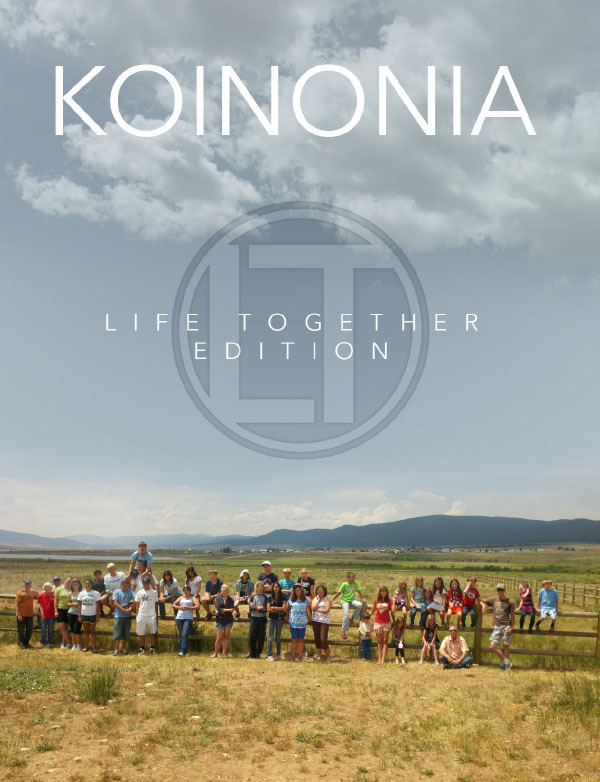 It is the ideal state of fellowship, community and family that should exist within a body of believers. 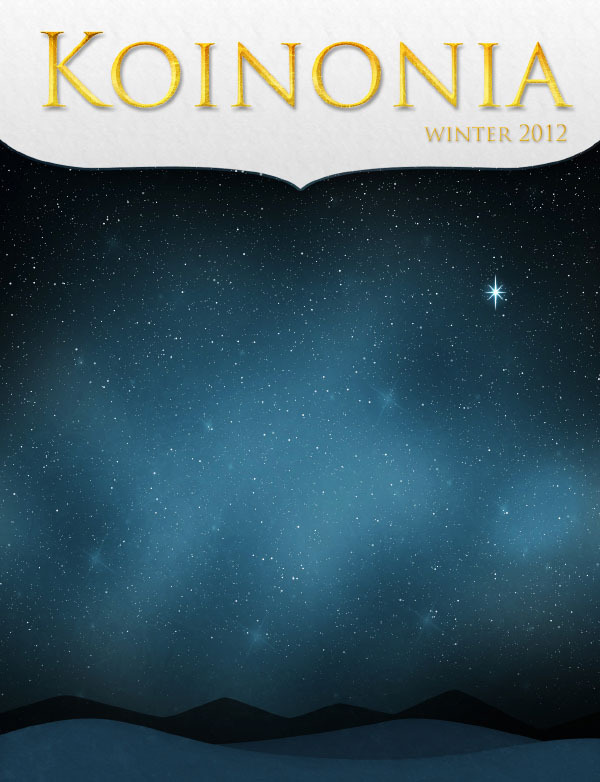 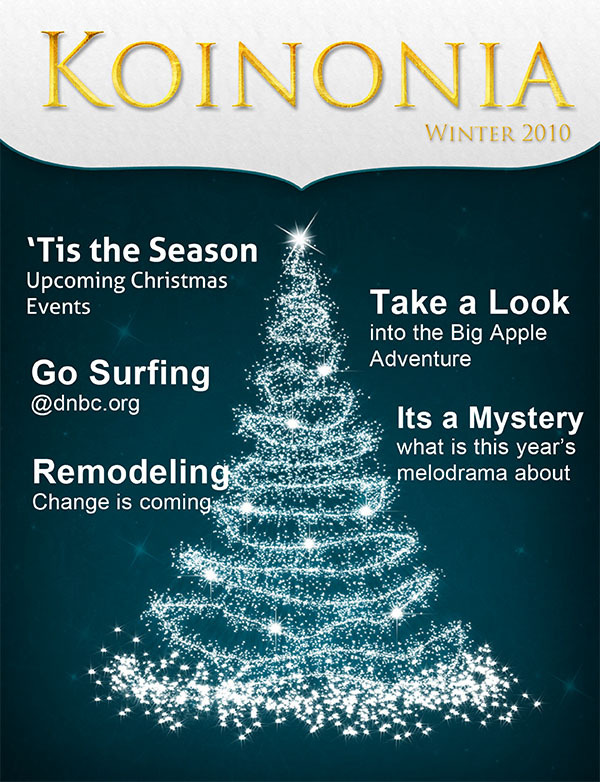 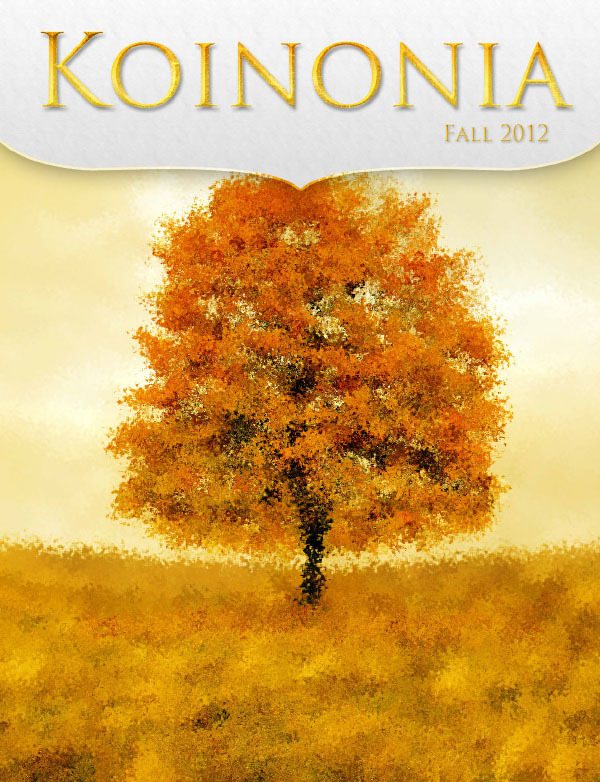 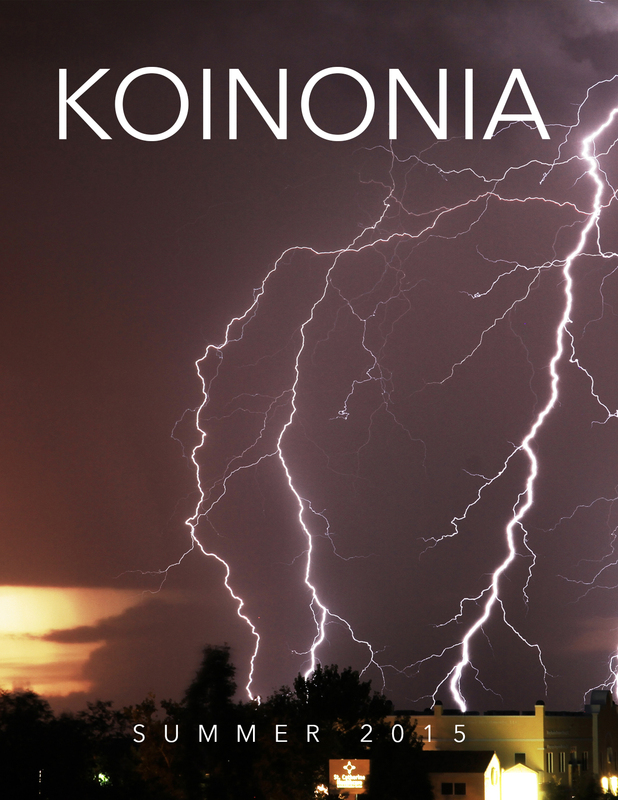 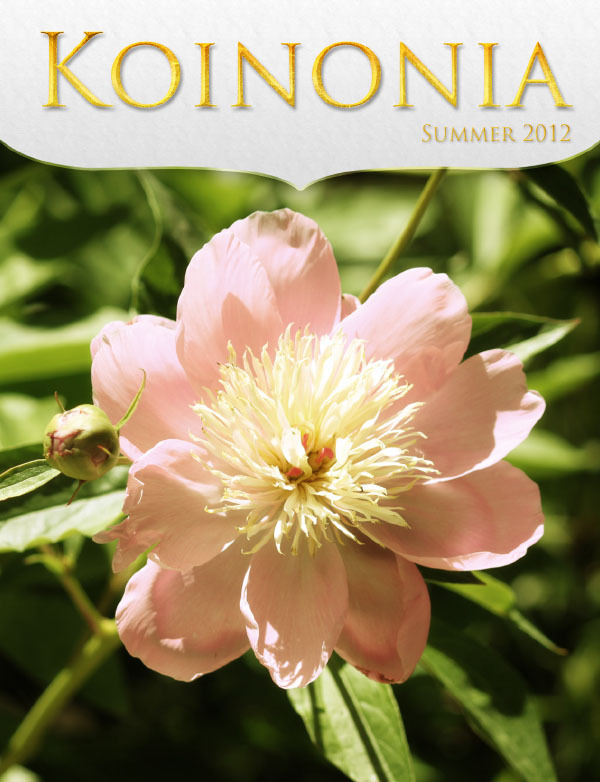 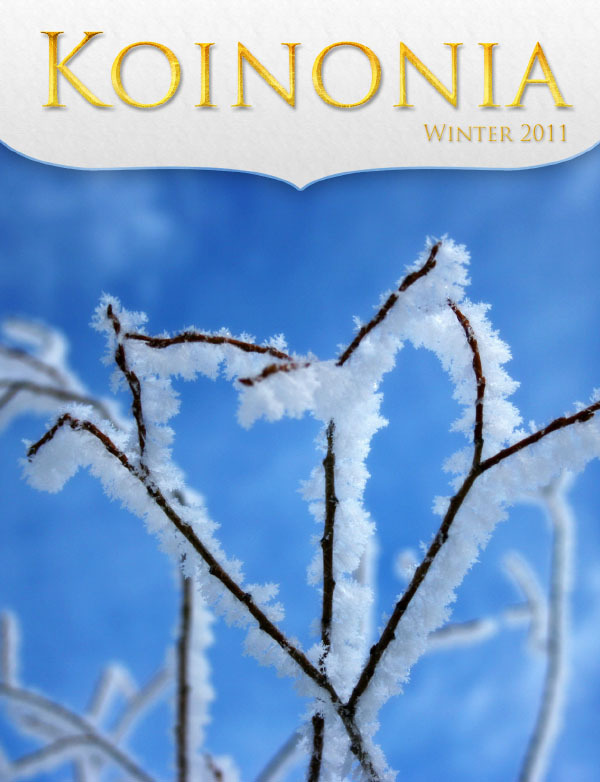 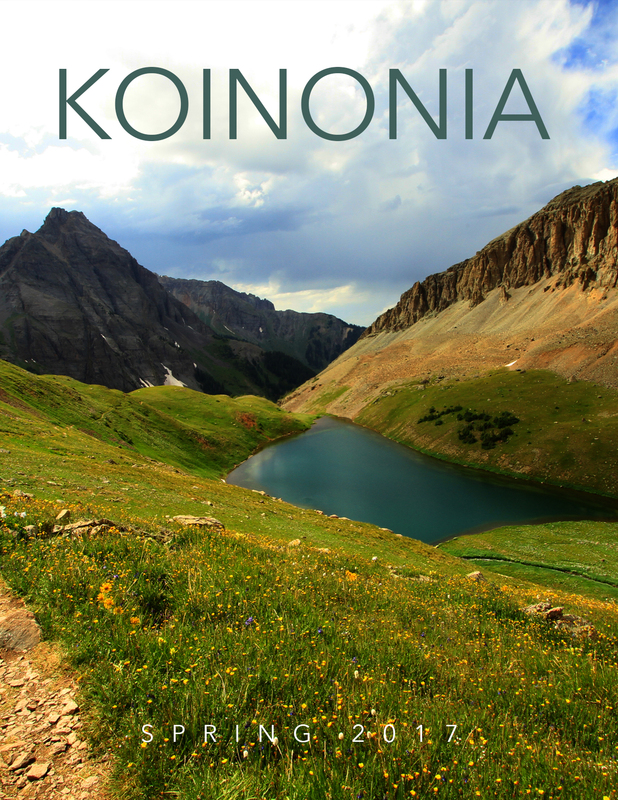 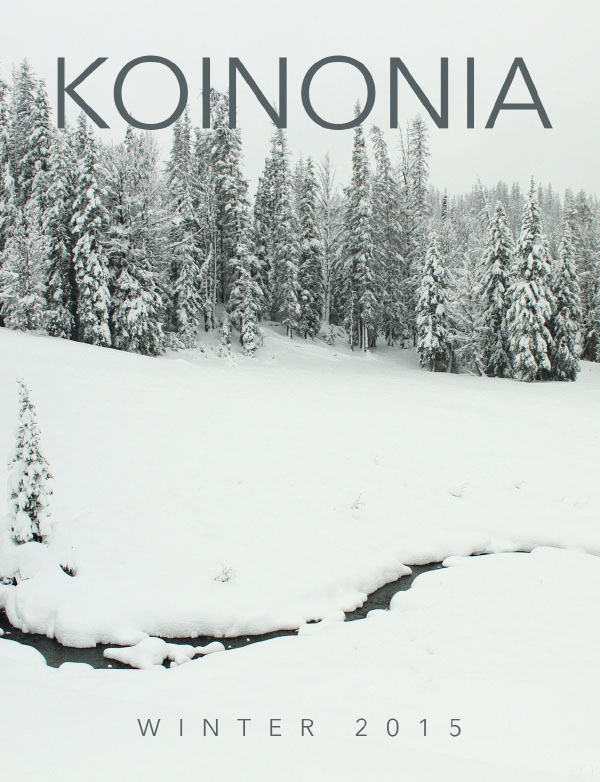 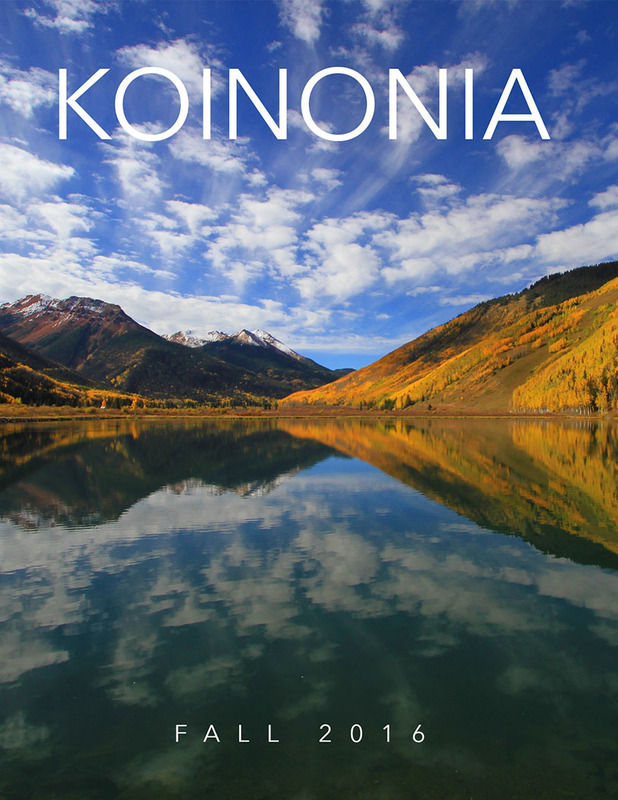 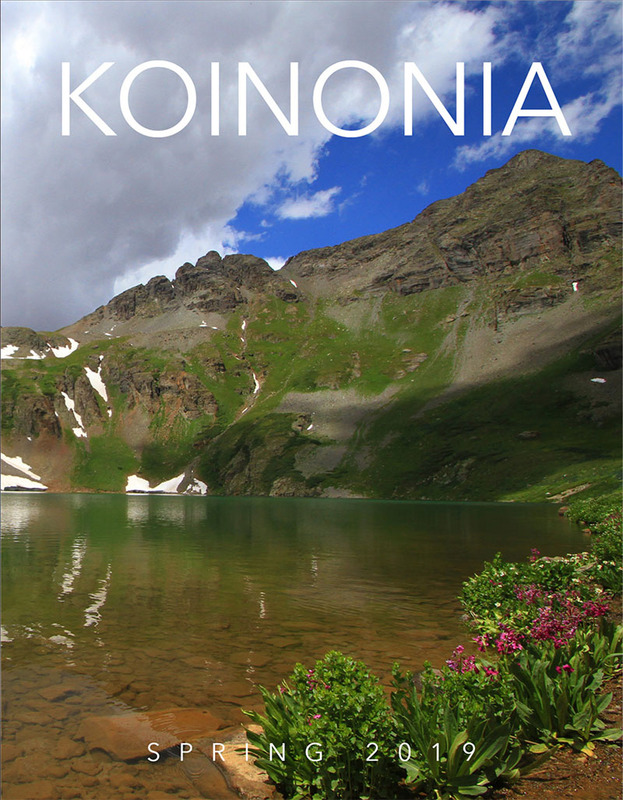 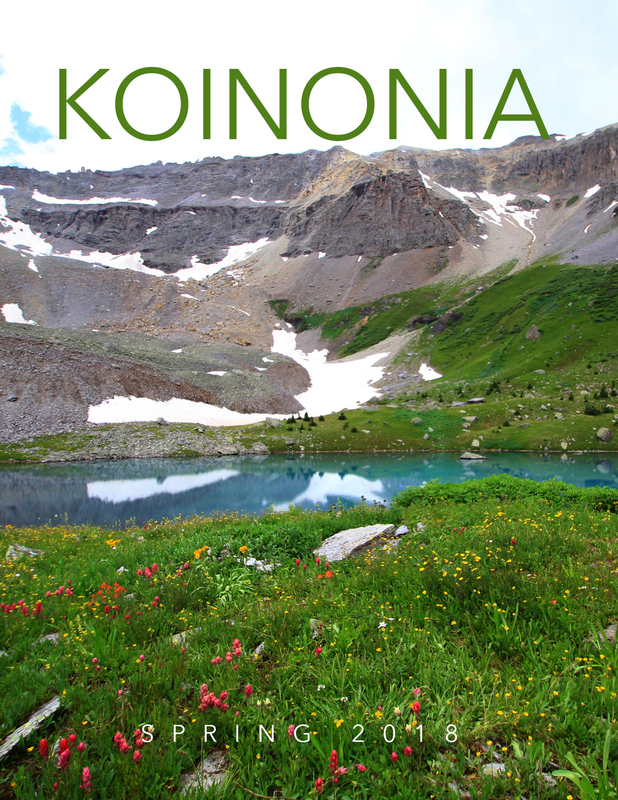 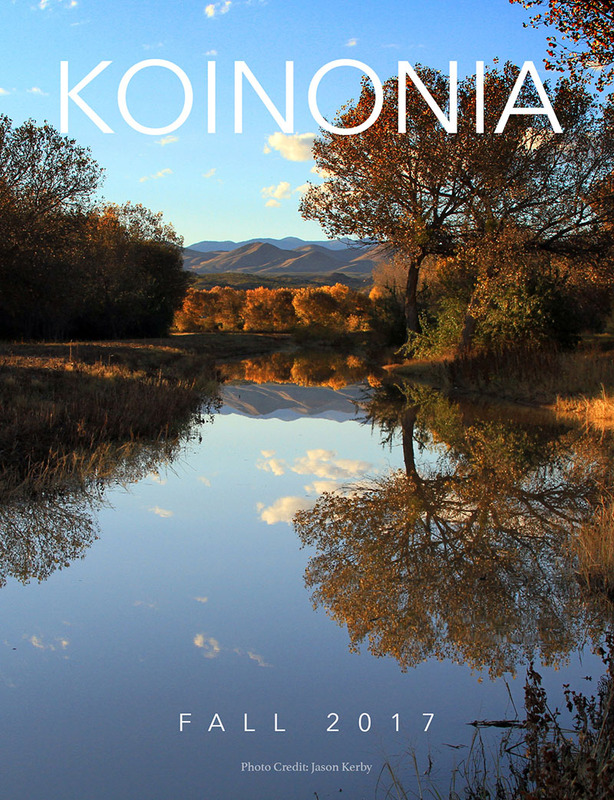 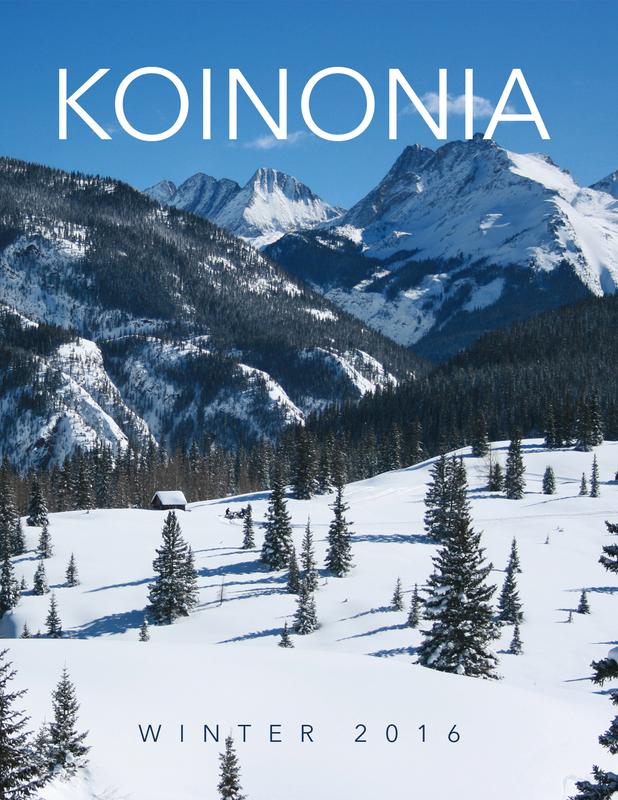 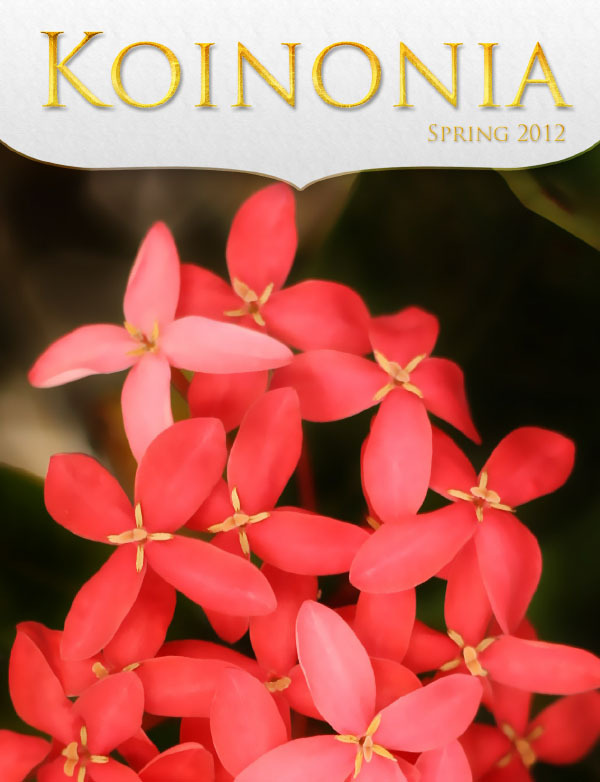 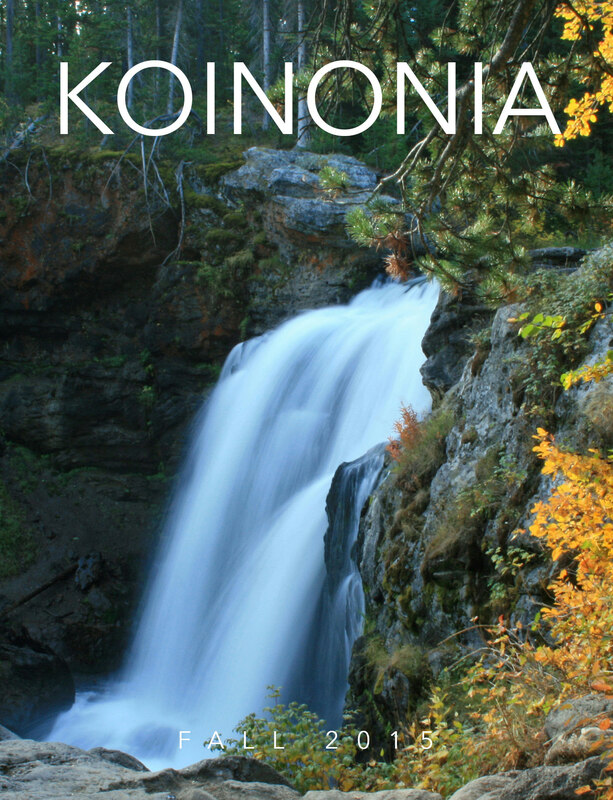 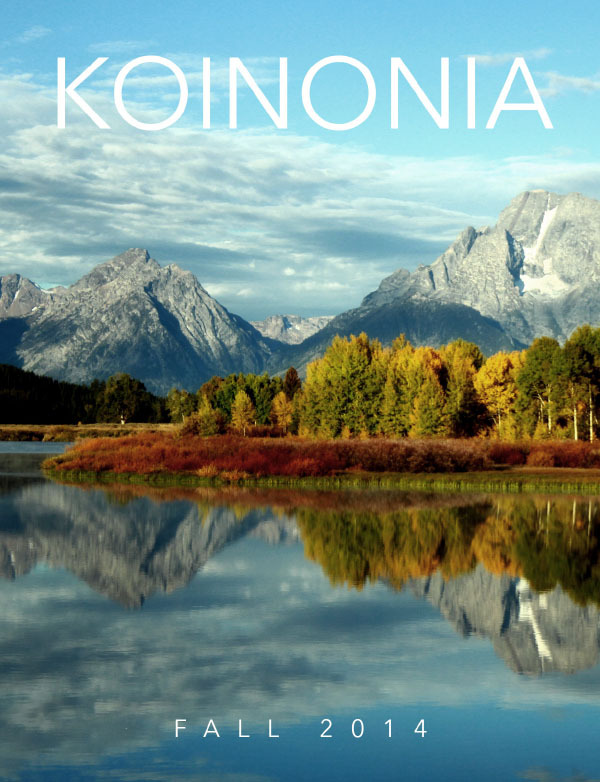 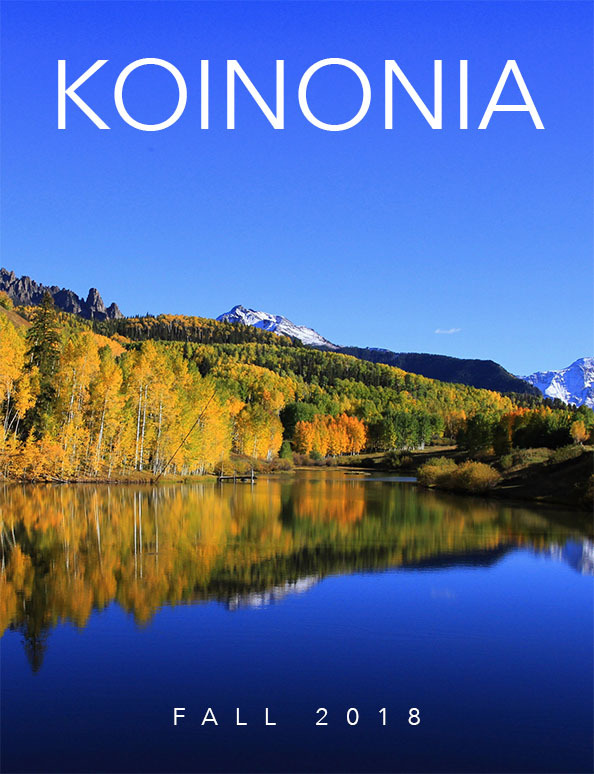 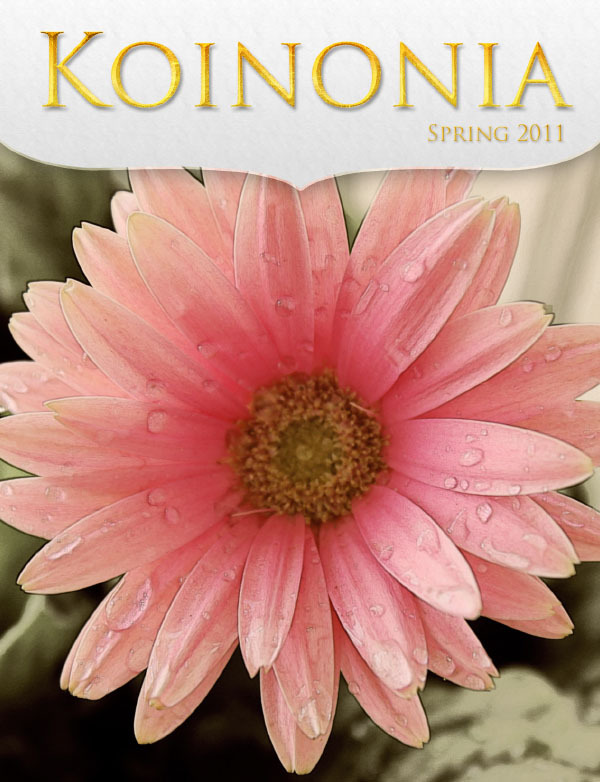 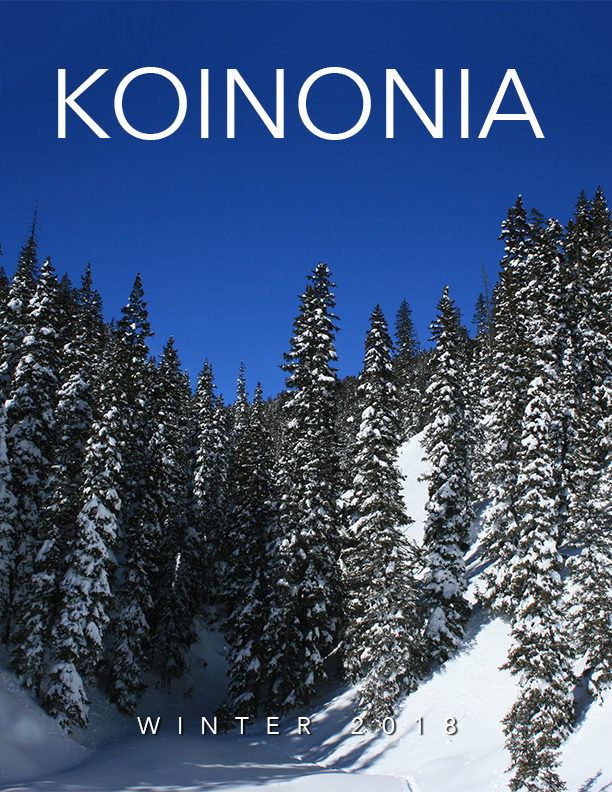 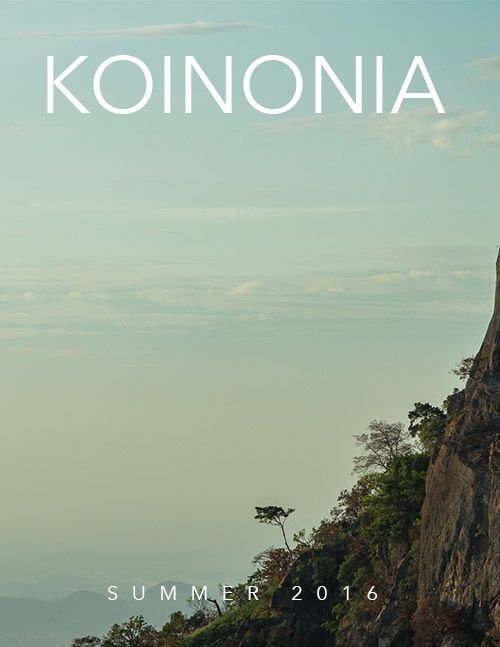 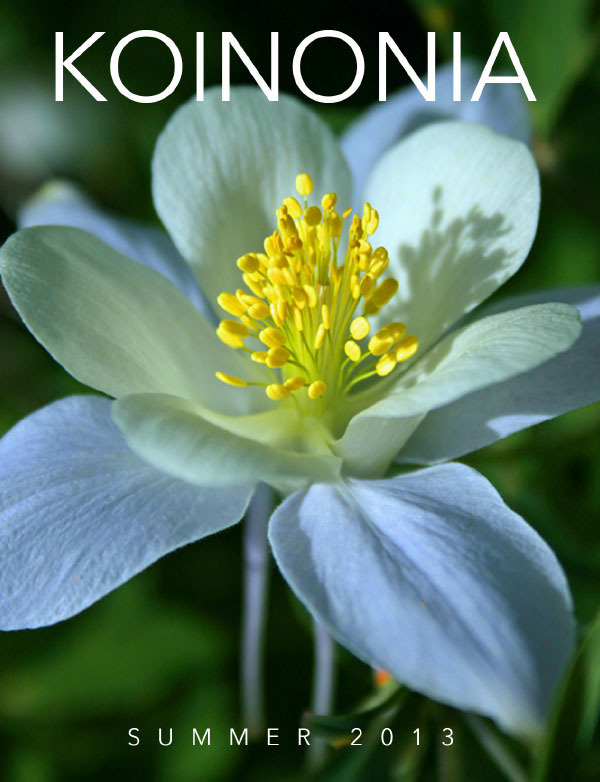 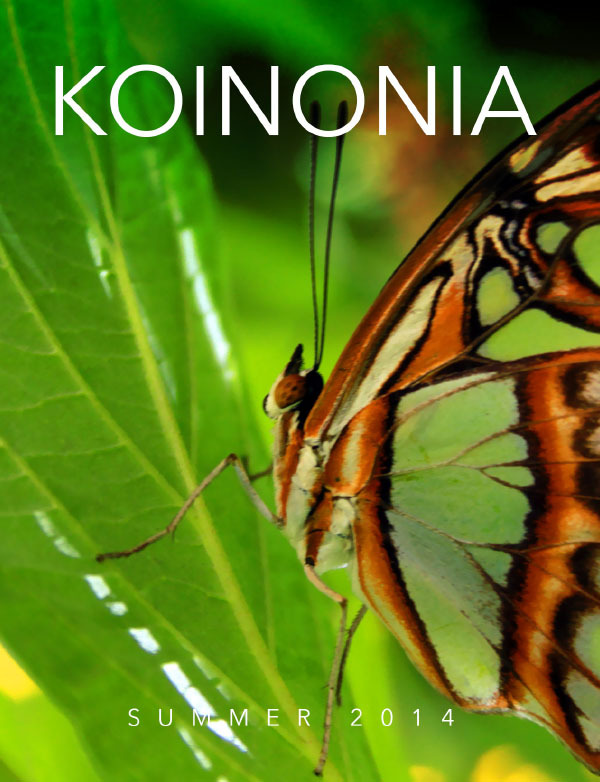 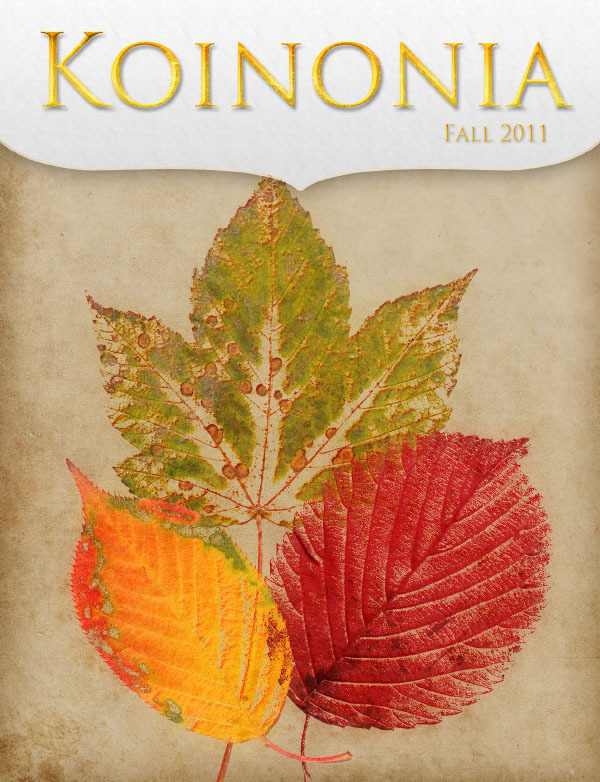 It is this ideal state, this koinonia, that we hope to encourage through this publication. 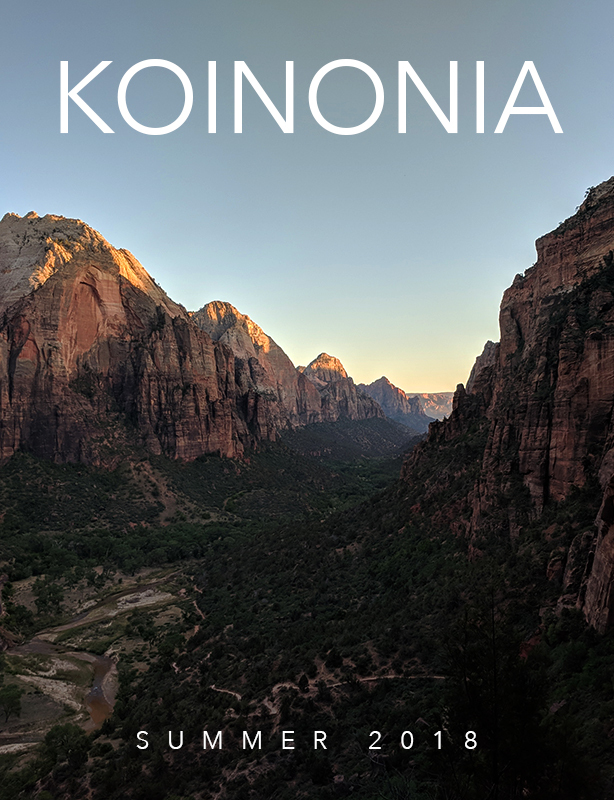 Our hope is that it would be far more than just a fancy listing of events, but that people would get a greater sense of who we are as a church, that they would see our heart, not just our hands and feet.